The origins of Anglicare can be traced back to the community care provided by the Anglican Church across rural NSW over 150 years ago. 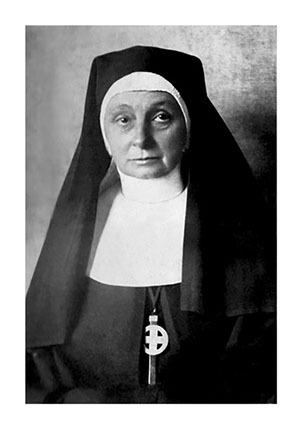 But the true beginnings of Anglicare were founded upon the legacy of Mother Esther who established the Community of the Holy Name in Melbourne in 1888. For more than 50 years the Community operated soup kitchens, mother’s groups, children’s homes and hospitals in Victoria. In 1929, a new residential home for girls was purchased by the Anglican Church of Goulburn and run by two sisters from the Community of the Holy Name. This was the beginnings of Anglicare NSW South, NSW West and ACT. By the 1950’s, the sisters were running three neighbouring children’s homes on Cowper Street in Goulburn – St Margaret’s, St Saviour’s and St Anne’s. These three properties remain today as Anglicare’s regional headquarters for much of our work across regional NSW.